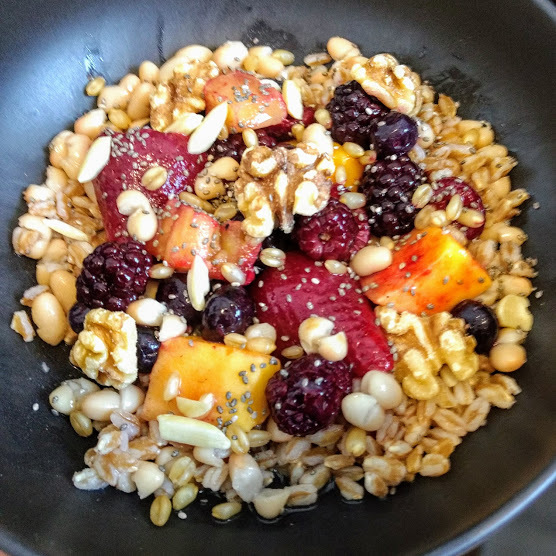 This simple fruit and grain bowl recipe is a great way to start the day. 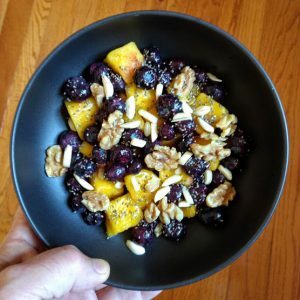 You can add a number of different fruits or grains, and can add nuts, seeds, & beans to make it super nutritious. Whole grains are protective over cardiovascular disease. Nuts and seeds have many essential nutrients and Omega 3's. It is also super satiating! 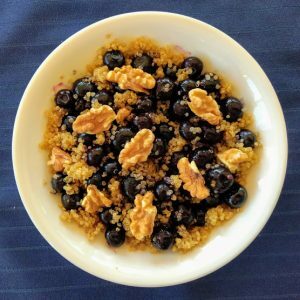 We should be eating whole intact grains, berries, nuts, and seeds DAILY. 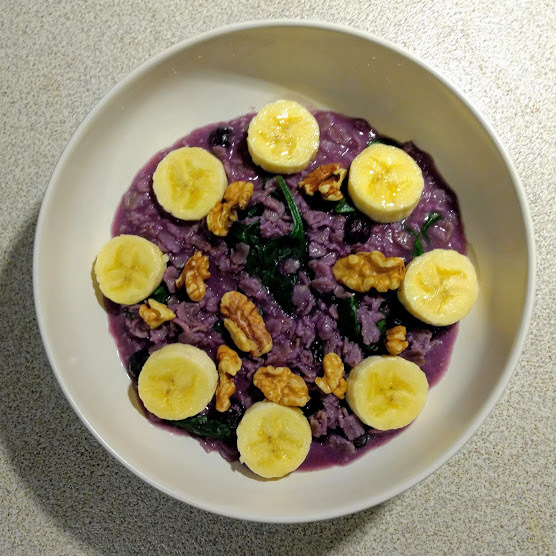 NOTE: Not all grains are gluten free! 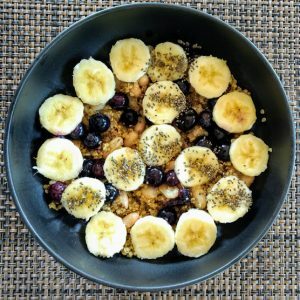 Quinoa is gluten free, but do your research if you have Celiac or gluten sensitivity. 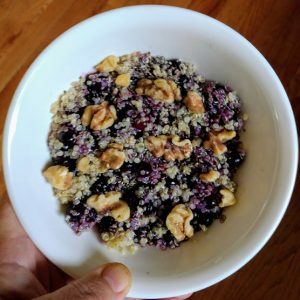 Cook Quinoa per instruction. 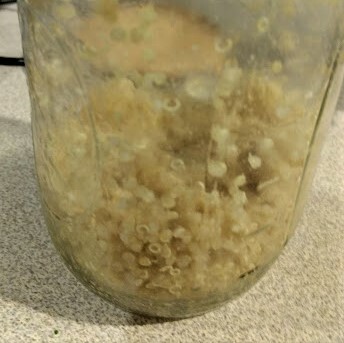 (Usually 2 parts water to 1 part quinoa. 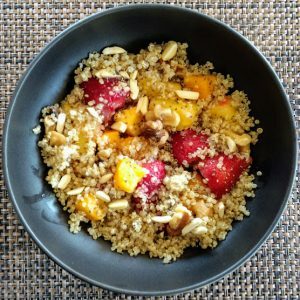 Bring water to a boil, add quinoa and cook 15 minutes). Properly cool and refrigerate. 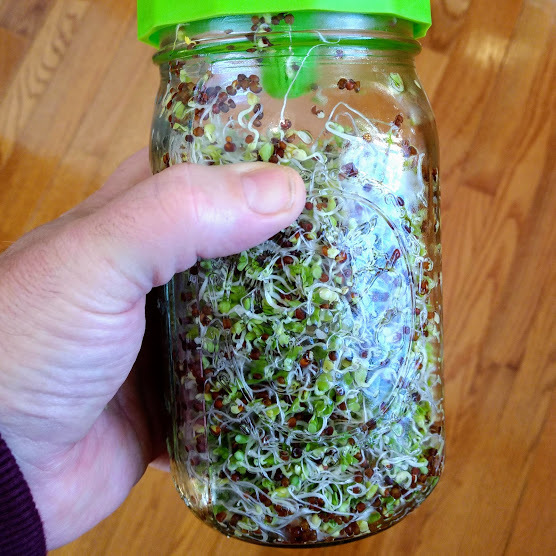 I normally make a 2 cup batch of quinoa weekly and store it in a mason jar for use later. 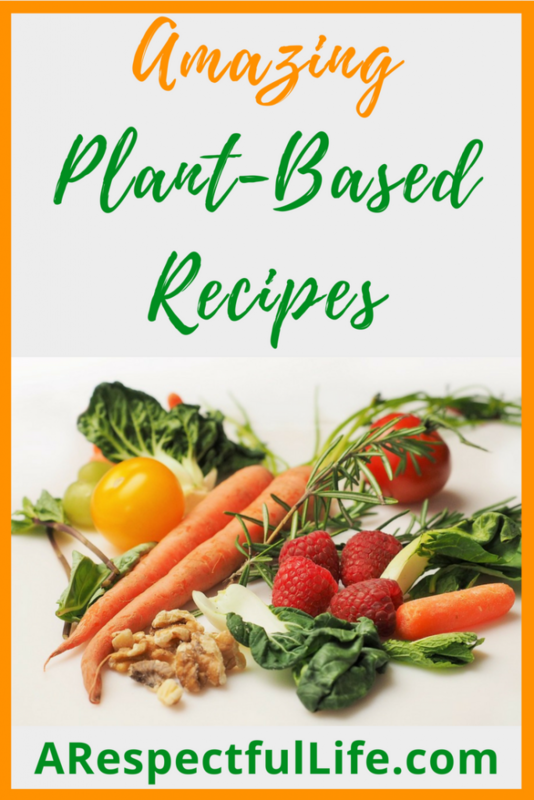 I add it to soups, smoothies, stir-fry's and salads (The four S's of satiation!). Most often I add vegetable broth, garlic, and ginger to my quinoa. 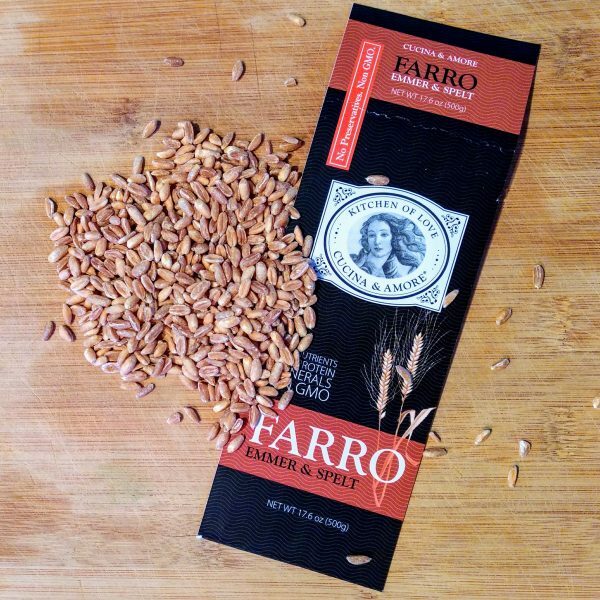 I will sometimes use Farro instead! Add Fruit, Nuts, Grains, and Seeds to a bowl and serve! You can also add beans! I will sometimes do oatmeal instead. 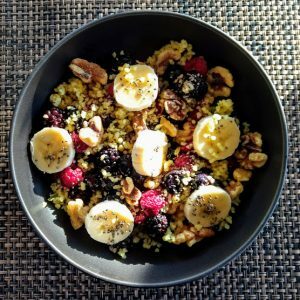 Choose steel cut oats, they are less processed and retain the most nutrients. I almost always cook berries and ground flaxseed right into my oatmeal.... or porridge if you prefer! 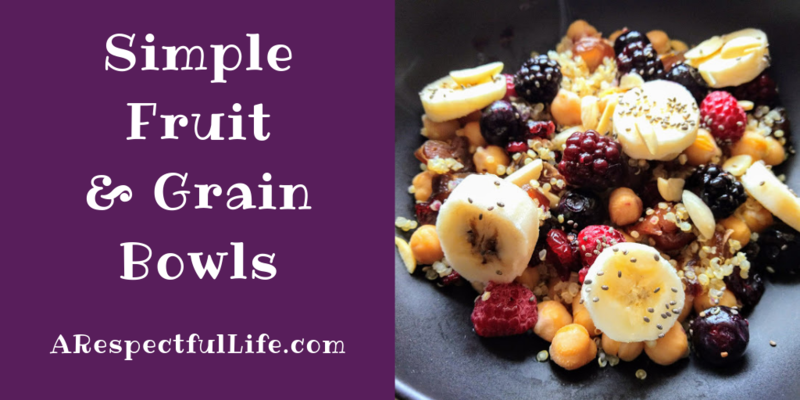 Here are a variety of different ideas for your Fruit and Grain Bowls.